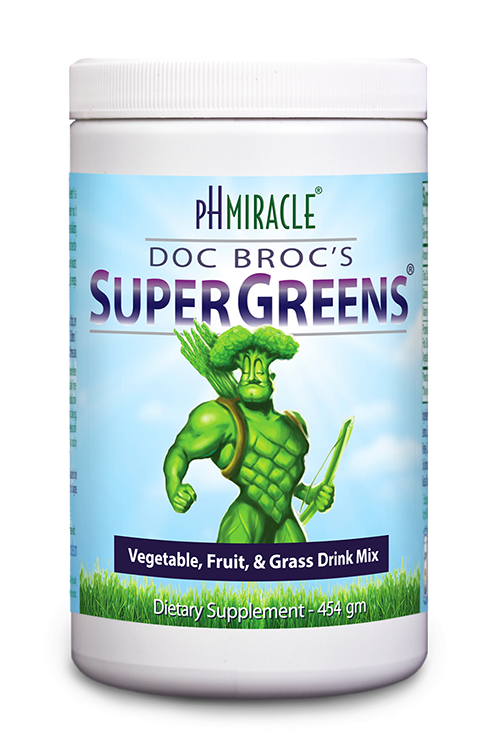 pH Miracle Cell Power: Give your cells an energy boost with colloidal NADP, Silica, and Silver. Give your cells an energy boost. NADP, Silica, Silver. Description: This collodialized form of NADP provides a direct supplemental source of energy for your cells. CELL POWER contains no yeast, dairy, egg, gluten, corn, soy, or wheat. It contains no sugar, starch, salt, preservatives, or artificial color, flavor, or fragrances.